Empty nesters who are thinking they have too much house are finding it isn't all that easy to move to a smaller place. 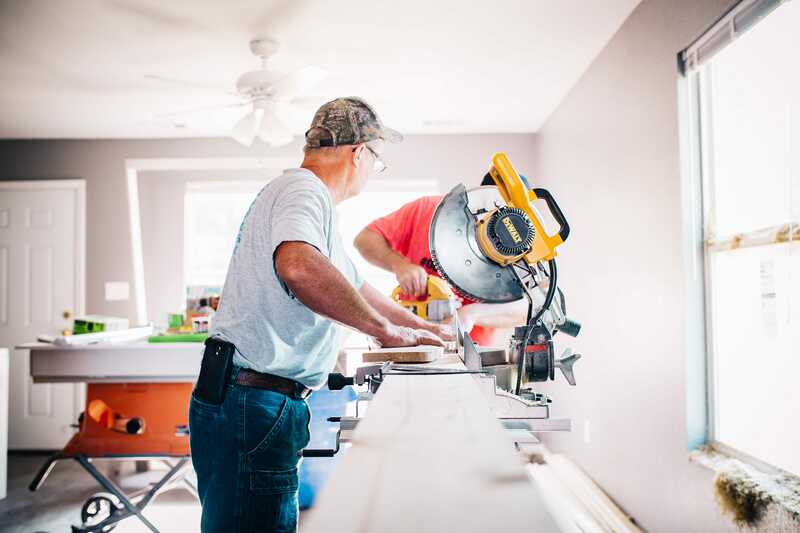 Americans are expected to spend about $350 billion on home improvements in 2019, according to the Joint Center for Housing Studies of Harvard University. Taking on a renovation project requires planning, budgeting and hiring contractors. Online marketplaces can provide assistance with those tasks. A new survey joins a growing body of research showing that rent-burdened Americans pay for high housing costs with worse health outcomes.